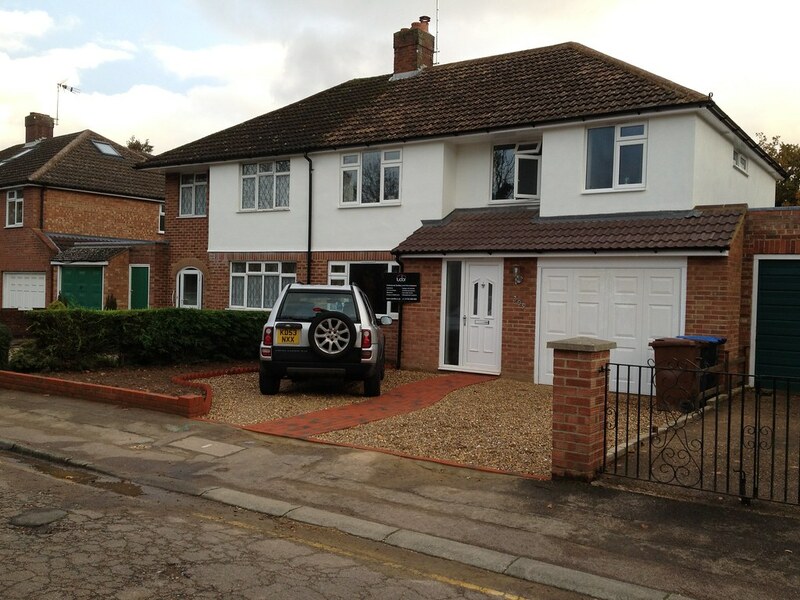 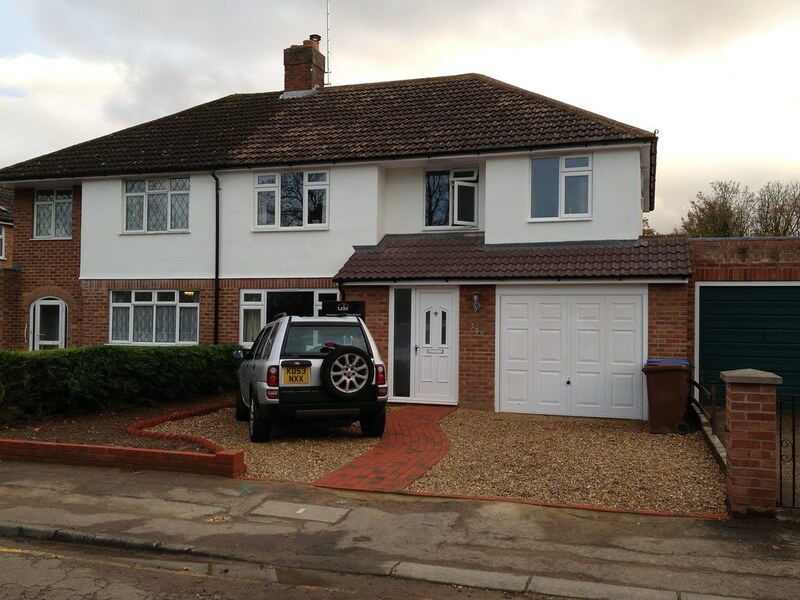 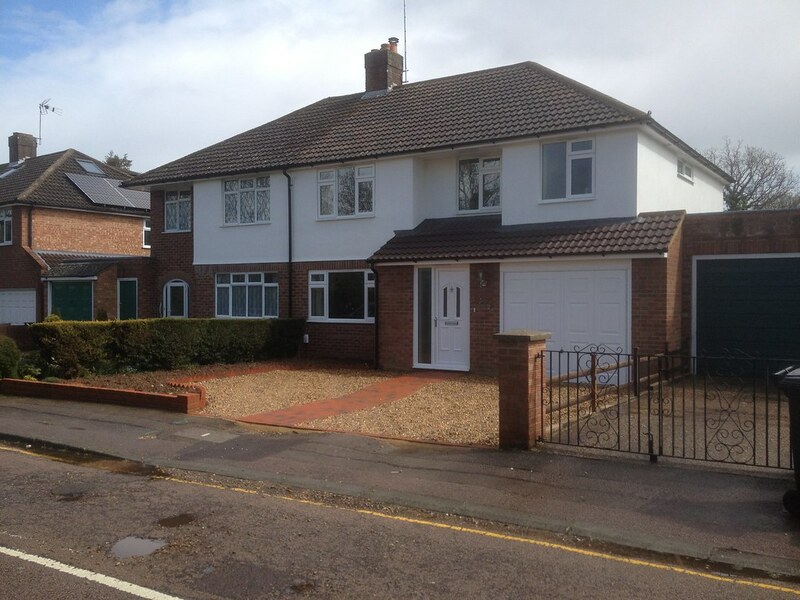 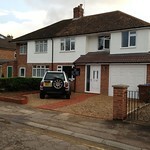 Two storey side extension & new porch. 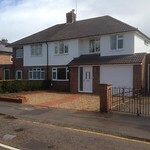 Stripped the whole house back to bare brick work and replaced electrics plumbing, re plastered, decorated. 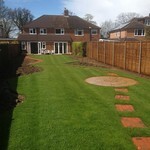 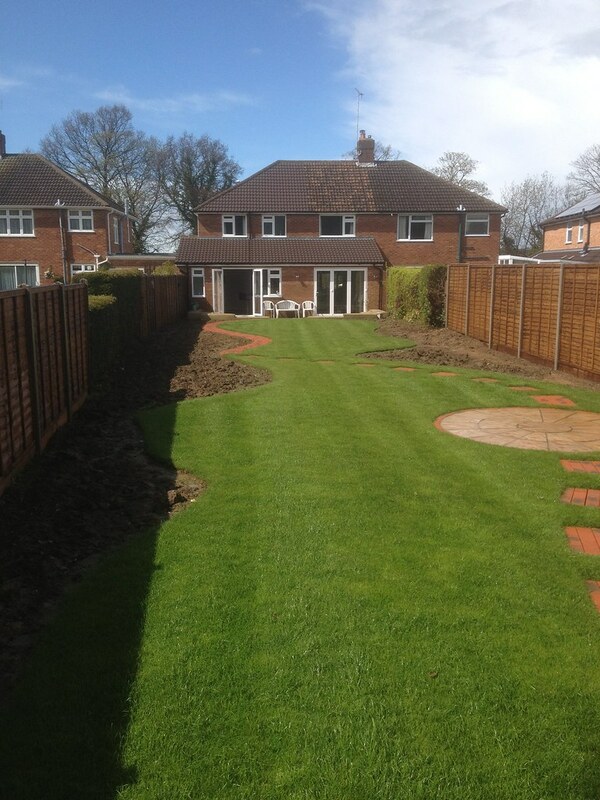 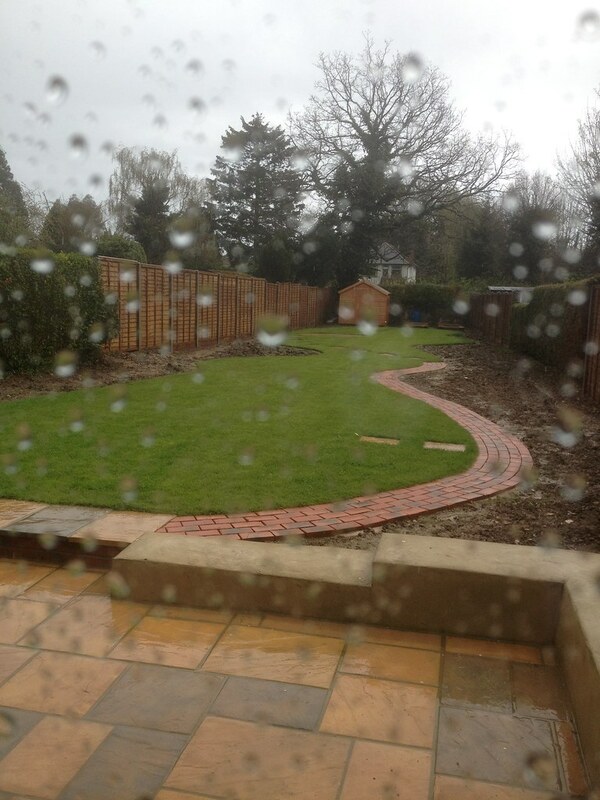 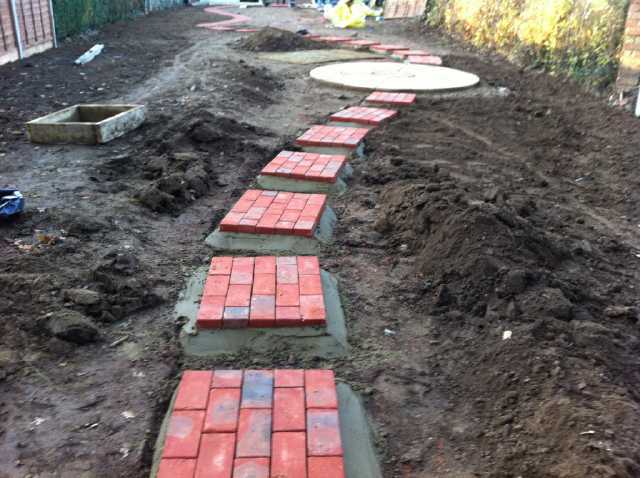 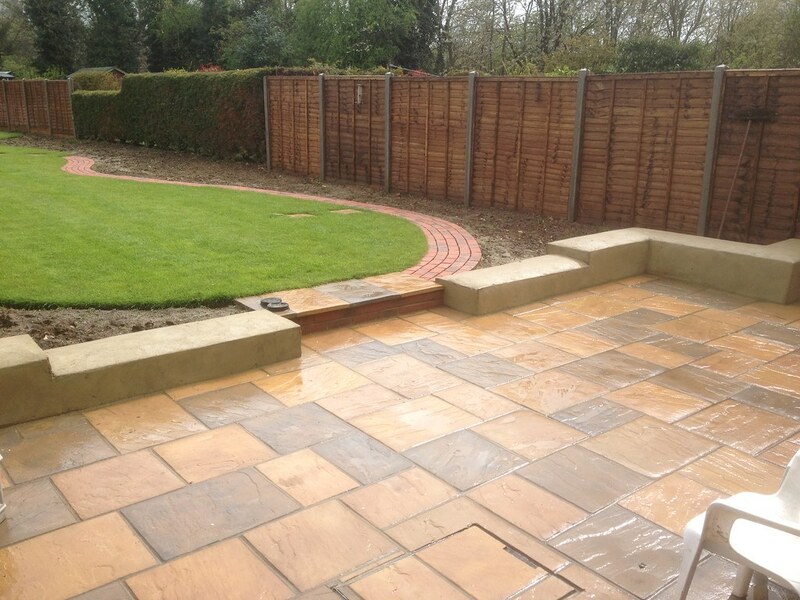 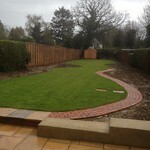 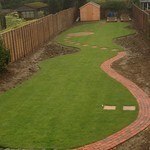 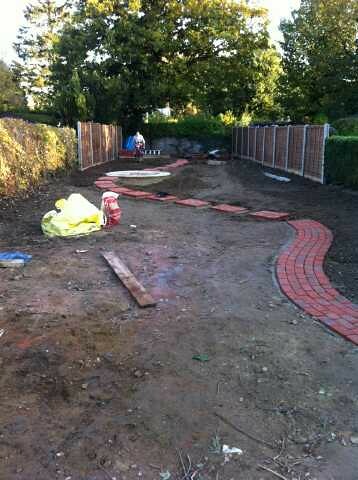 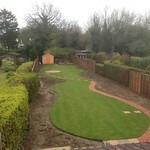 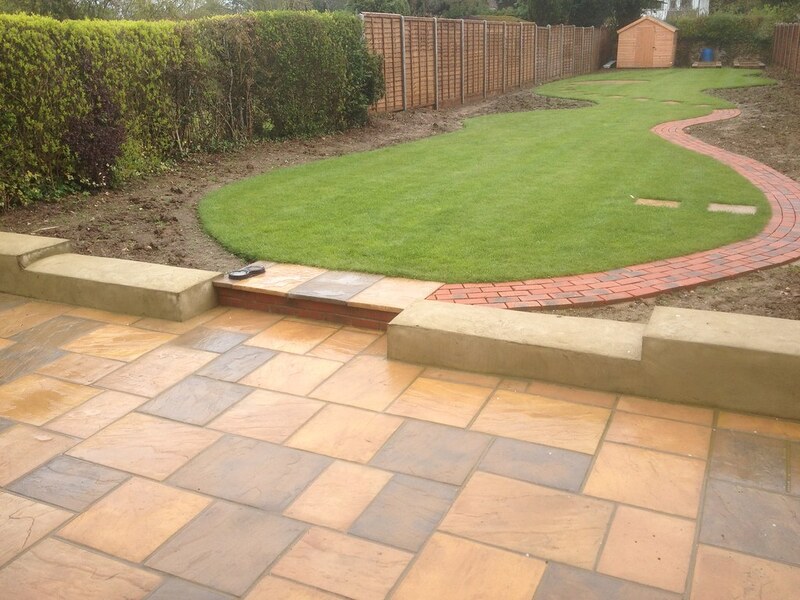 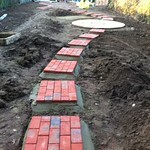 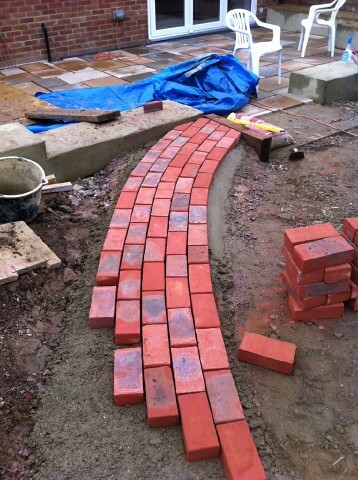 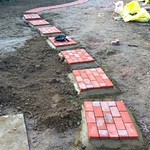 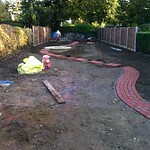 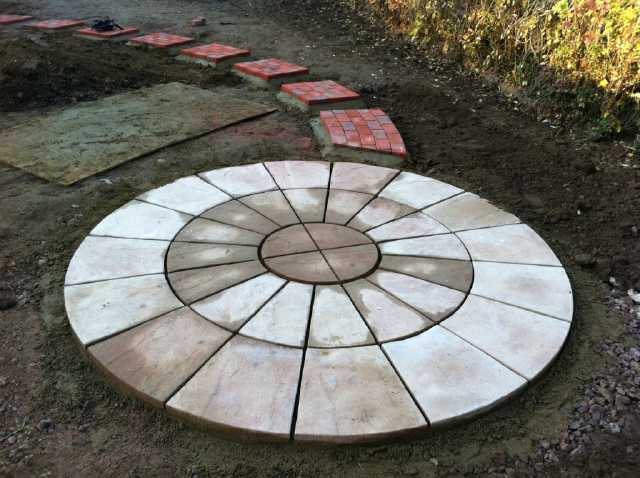 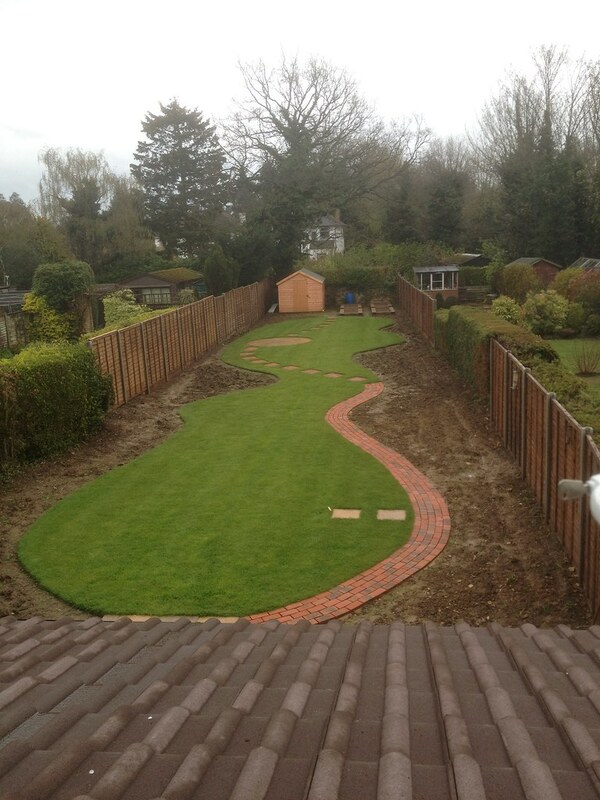 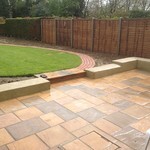 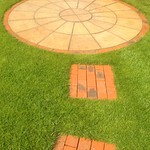 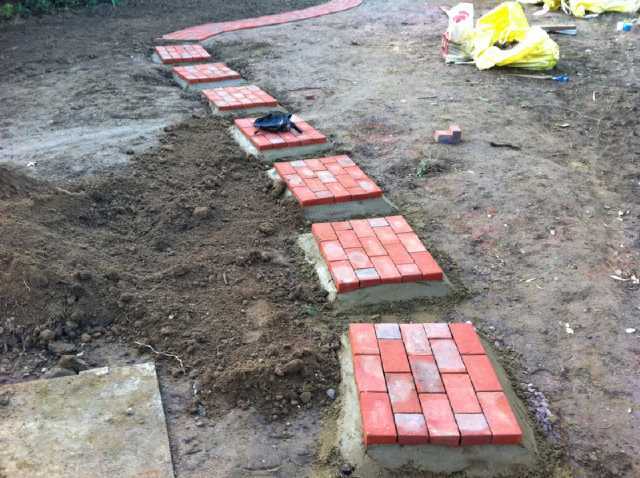 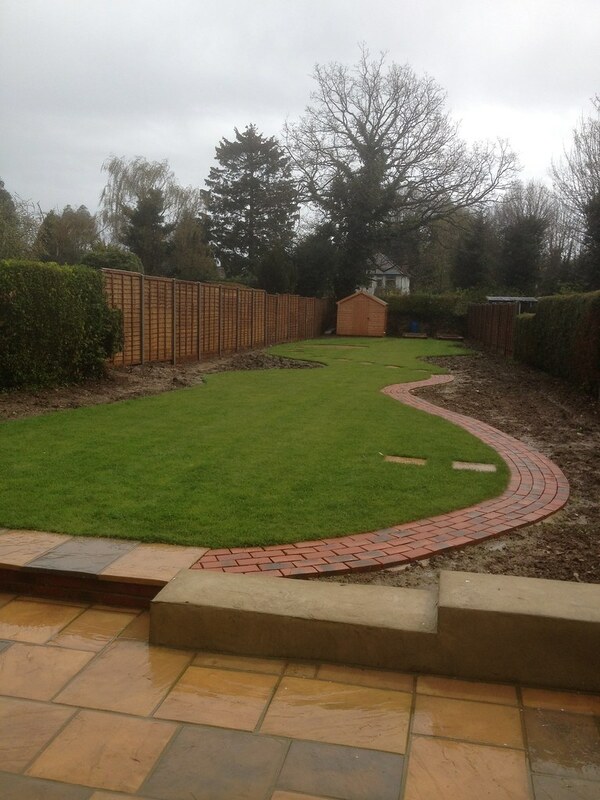 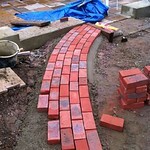 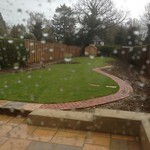 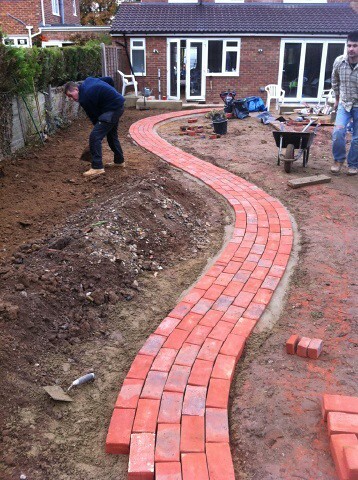 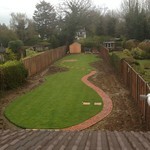 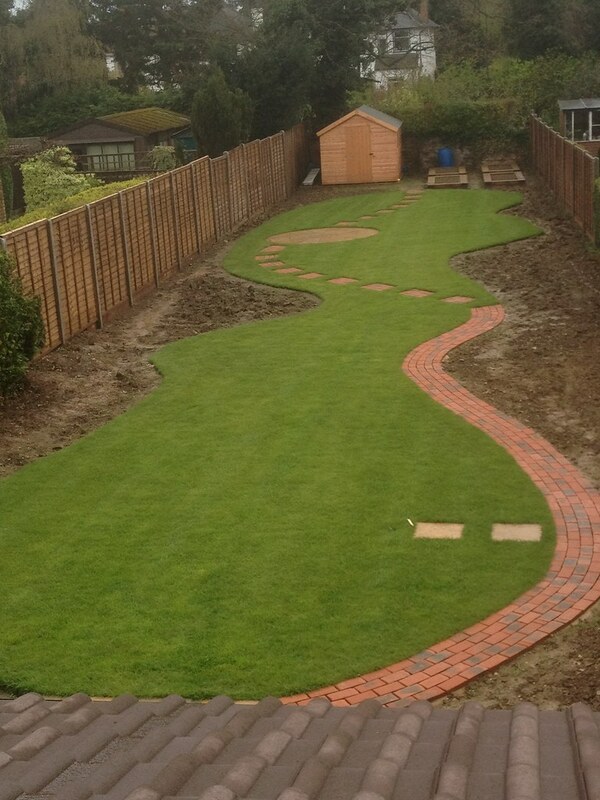 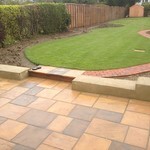 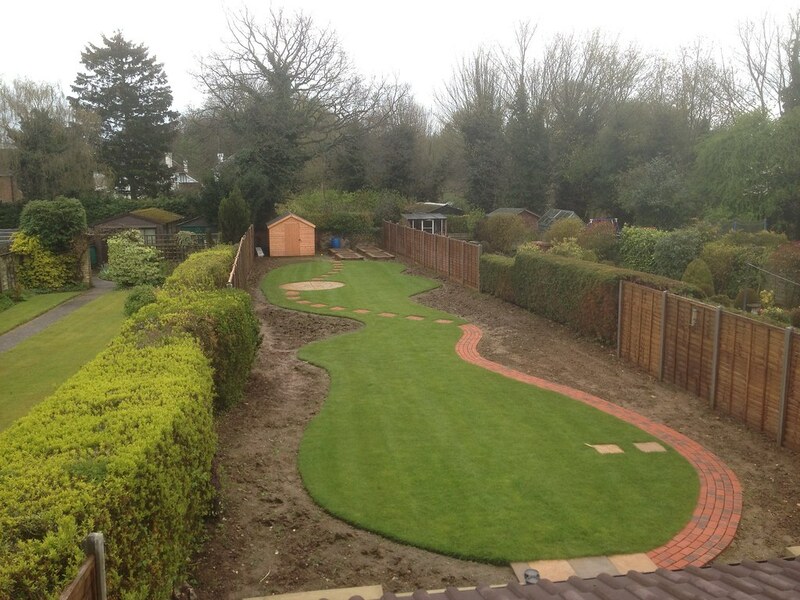 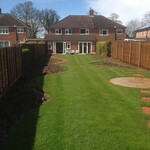 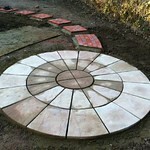 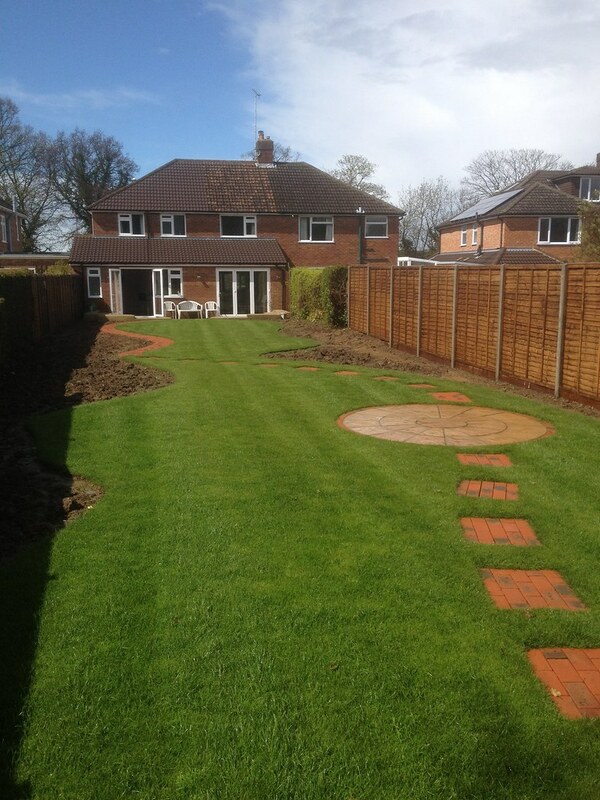 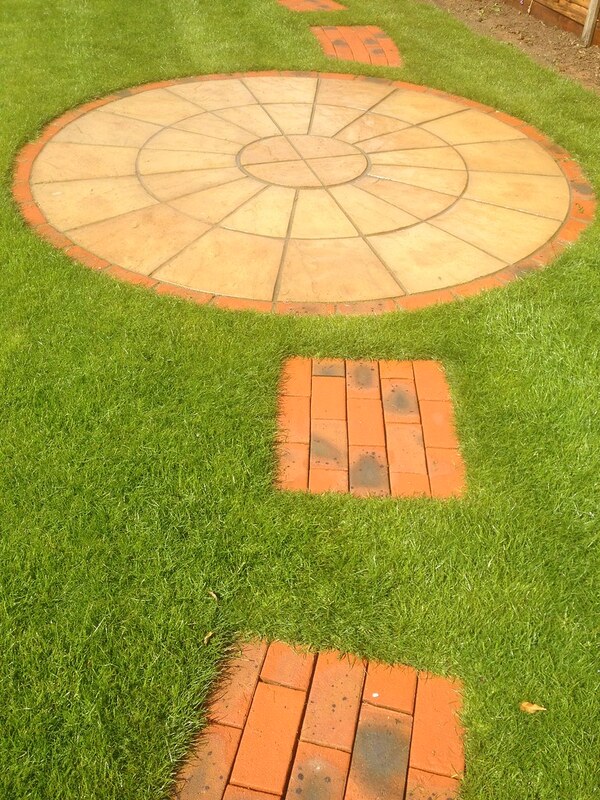 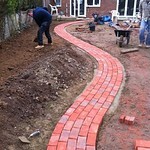 Designed & Landscaped gardens front and back. 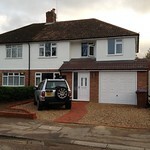 kitchens designed and installed by kitchen ergonomics.